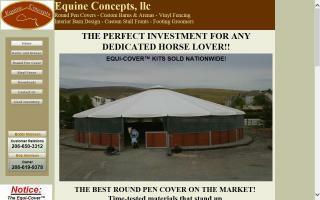 Round Pens Directory - O Horse! Our top priority is understanding your unique needs and exceeding your expectations by delivering remarkable service and constructing the highest quality equestrian facility possible. We are a family owned business with over 45+ years in the horse industry as trainers, competitors, enthusiasts, and clients. 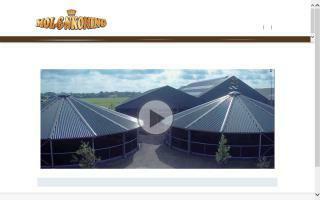 Horsewalker-king builds and designs quality horsewalkers, roofings, fences, lunging rings, and paddock surfaces. 50-100 walkers are always available in stock. Products and services combined with testimony and scripture. My prayer is to minister to horse lovers and sell products so we will someday have the ranch we have been praying for - a ranch where I can teach people to minister to horsemen/women through demonstrations with problem horses. 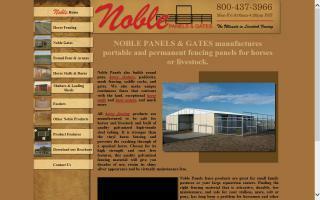 Northwest Equine manufactures and sells horse barns, fencing, portable horse stalls, roping arenas, horse feeders, round pens, and panels. Dressage, roping, or barrel racing arenas. 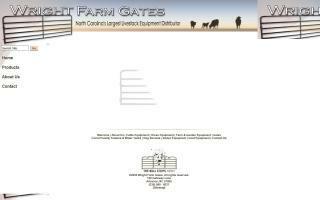 Gates, feeders, and hay for sale. West Meadow Ranch is in business to sell these items. We are located in southeastern Illinois near the town of West Salem.